For years, Sony and Samsung have competed against one another for global dominance in the electronics manufacturing market. Headquartered in Japan and South Korea respectively, Sony and Samsung have a storied history of battling for supremacy in the tech world. In the 1990s and early 2000s, Sony was the dominant brand. But since then, Samsung has been steadily gaining ground. Today, Samsung is the fourth-largest manufacturing company in the world—Sony is #25. Despite that gap, the commonalities between the two companies’ products means they still compete heavily for tech talent. And though Samsung may be a more dominant brand among consumers, you may be surprised by some of the differences between Sony salaries and Samsung salaries for top tech jobs. The average salary for a Sony employee is about $105,000 per year. The average salary for a Samsung employee is $114,000 per year—about $9,000 more per year than you would earn at Sony. Engineering talent doesn’t come cheap—even to big-name organizations like Sony and Samsung. Sony certainly recognizes the value of hiring high-quality software engineers. The average salary for a software engineer at Sony is $134,000 per year, which includes a base salary of $118,000 and almost $7,000 a year each in both bonus money and equity. Samsung isn’t too far behind, but enough that it would probably cause some engineers to lean more toward their competitor. The average Samsung salaries for software engineers are $114,000 per year. 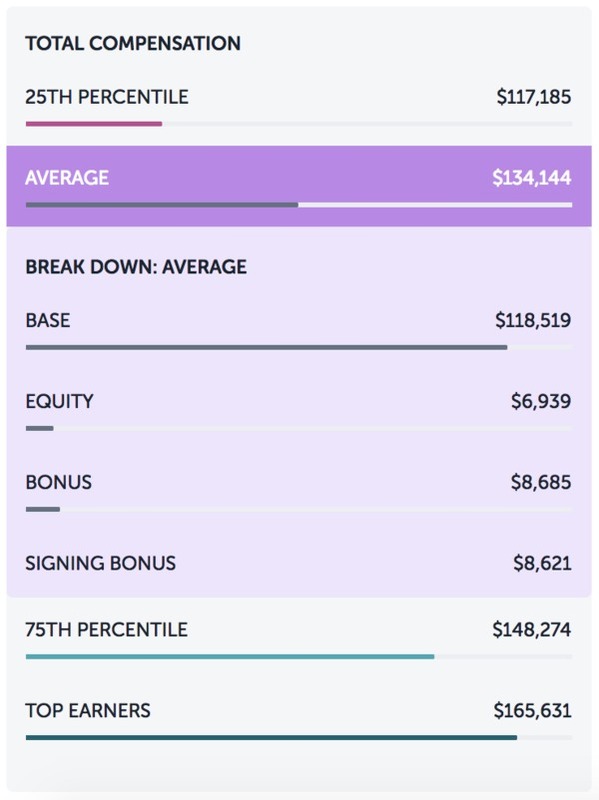 That’s all base salary—no bonus or equity plan. Product managers play key roles in any company, but when it comes to the highly competitive electronics market, Sony and Samsung both cannot afford anything but the best to keep them in the game. 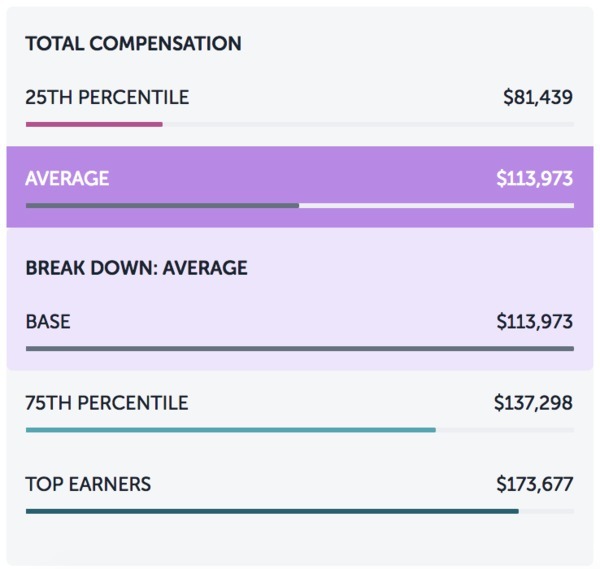 Sony salaries for product managers average out to $128,000 per year, all in base salary (no bonus or equity according to Paysa data). Meanwhile, over at Samsung, that average salary is considerably less. The average product manager salary at Samsung is just $118,000 per year. Not only is that lower than what you’d earn at Sony, but it’s also actually below the national average salary for product managers of $125,000 per year. As you can imagine, quality assurance is a mission-critical role in any successful manufacturing company. Consumers are only going to put up with poor quality for so long before jumping ship to a competitor. Sony gets it—the average salary for a QA engineer at Sony is $122,000 per year. That’s nearly $30,000 more than the national average. Samsung, on the other hand, is considerably lower. 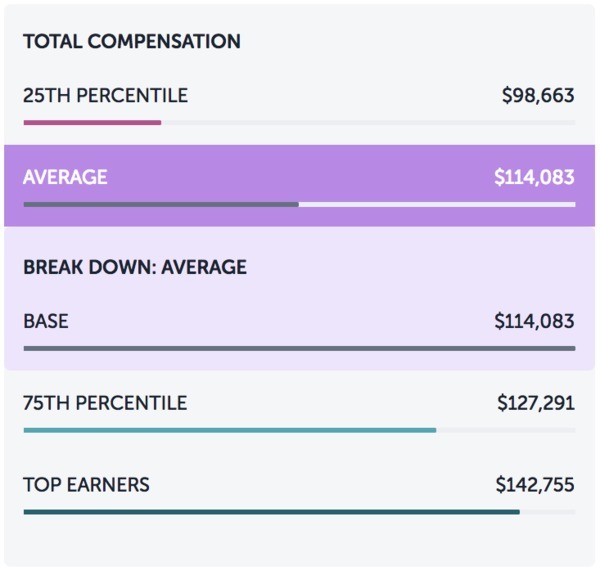 While still barely above the national average, Samsung salaries for QA engineers come out to just over $98,000 per year. That hardly seems like enough to attract the best QA talent on the market. Though it appears as if Samsung has a hold on Sony financially, the difference between Sony salaries and Samsung salaries actually swings in the underdog’s favor. Keep in mind, this data is current as of publication and may change based on information added in the future. Want to explore more salary information for thousands of other roles and companies? 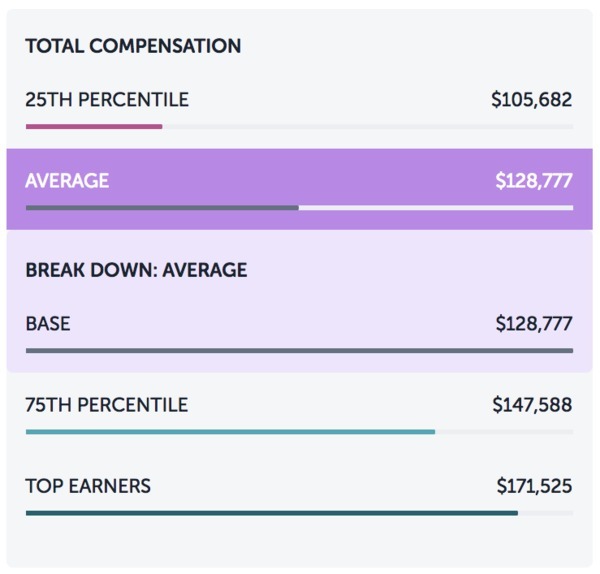 Check out our salaries page to dig into the roles that matter most to you. 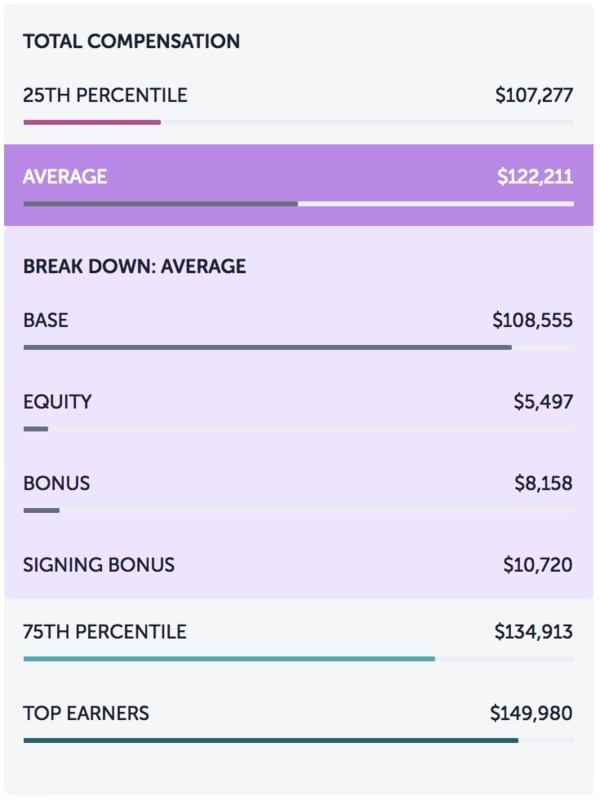 And to get up-to-date salary information on your position delivered to you, sign up for Paysa and personalize the information to you. Next ArticleWhere Do UX Designers Earn the Most?